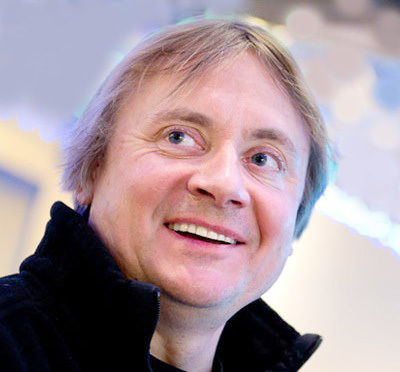 Giles Elliot established Creator in 1993, in Warlingham, a small town south of London. He’s got over 25 years’ experience in the design, build and installations for live events, and started Creator to provide design, build and event production services to the UK’s creative agencies, set designers and event producers. 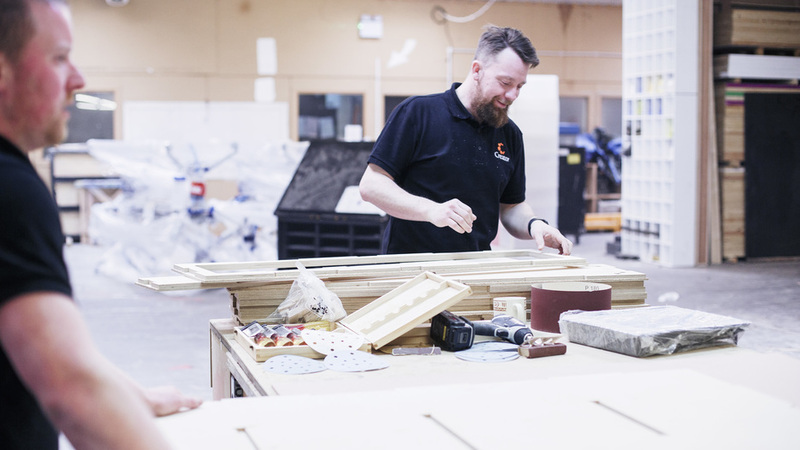 From design meeting right through to the project completion, Giles is a hands-on members of the team, ensuring a thorough and professional service. We had an opportunity to work with Creator’s team last year on the project in south London. 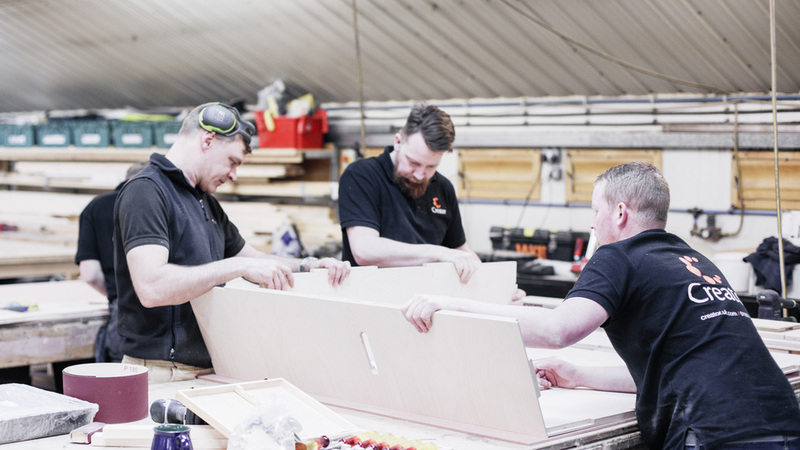 As a furniture designer myself it’s great to see the collaborative process of design and manufacturing, and how you can pull all available resources to manufacture furniture from standard sheet material - giving a new life to very standard material. Opendesk: So Giles, how did you start Creator? 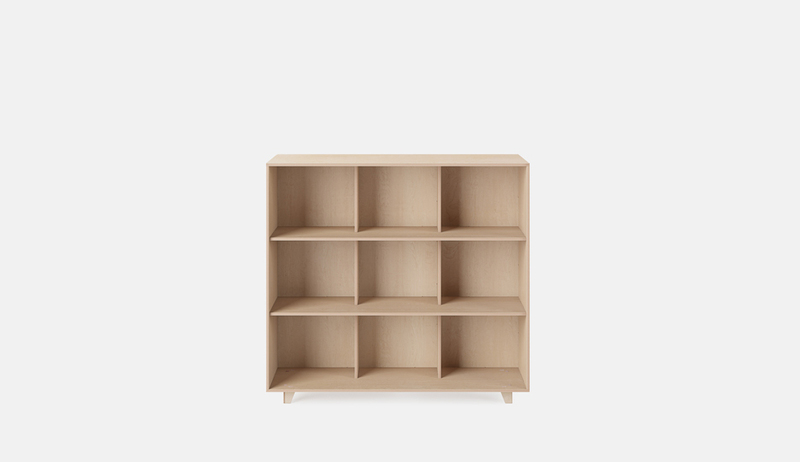 Giles Elliot: I am a furniture designer, and after university I started working for a big production company specialising in television and theatre sets. Soon I realised I’d like to run my own company and that’s when I started Creator, which was 25 years ago now. We specialise in the design, build and installation of exhibition stands, sets and staging for live events. 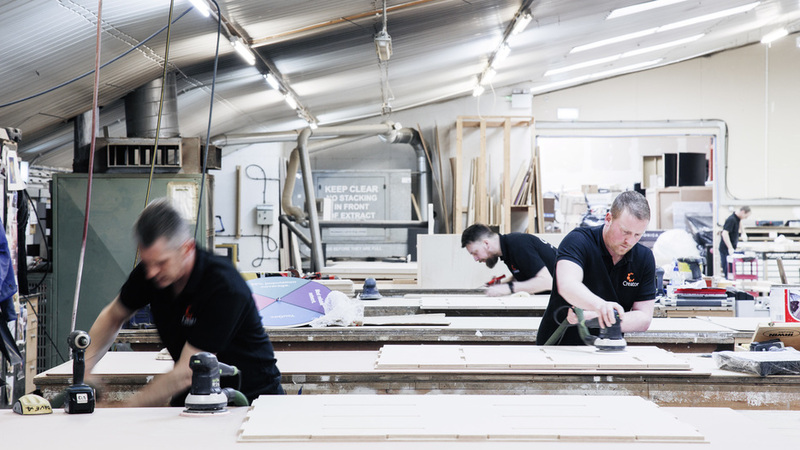 Giles Elliot: We have a team of 12 in the workshop, headed up by our Workshop Manager Warren and Construction Manager Danny Smith. When the season gets really busy we’re joined by a host of freelance staff. 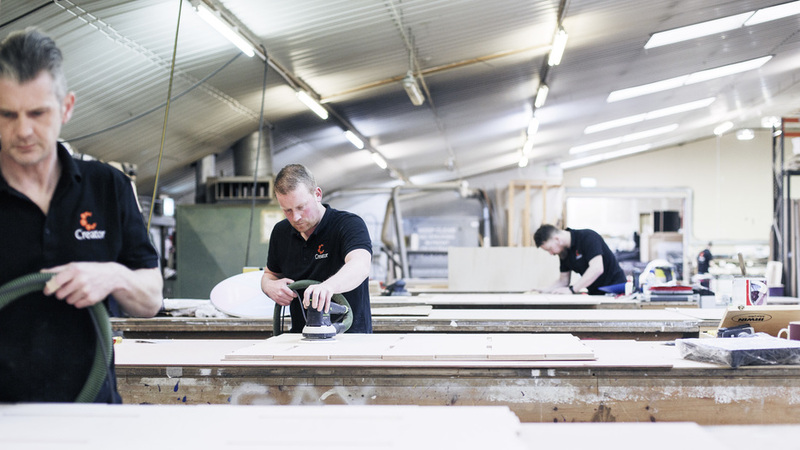 Everyone at Creator has a passion for the creative industries and a background in design, marketing, manufacture or events. 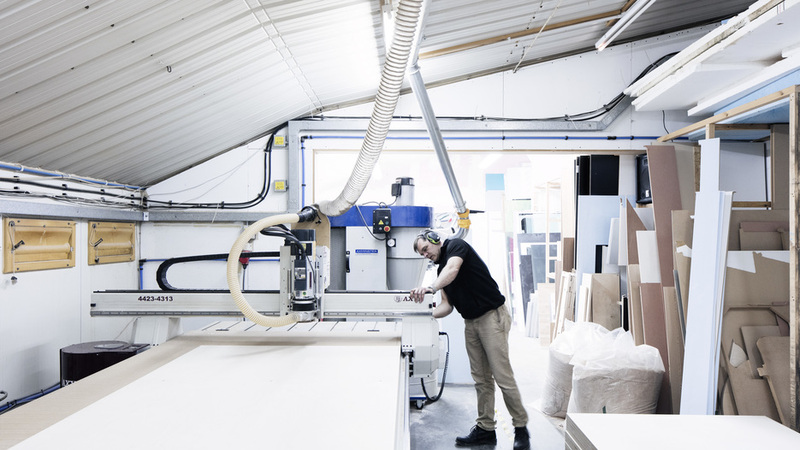 Giles Elliot: We have 2 CNC machines, a 3D printer, wide format printing, a spray booth, a CNC table saw, Festool hand tools, a planer, laminator, large format plotter, vinyl cutter, foamboard cutter, milling machine and a sewing machine! Opendesk: What is your favourite Opendesk design to build? 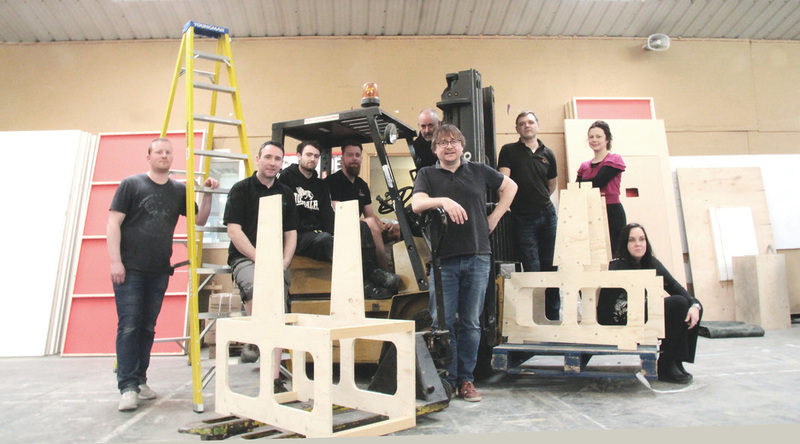 Giles Elliot: We as a team enjoyed building pretty much all pieces and there is a great satisfaction when you see cut parts coming together and being finished within a few hours. 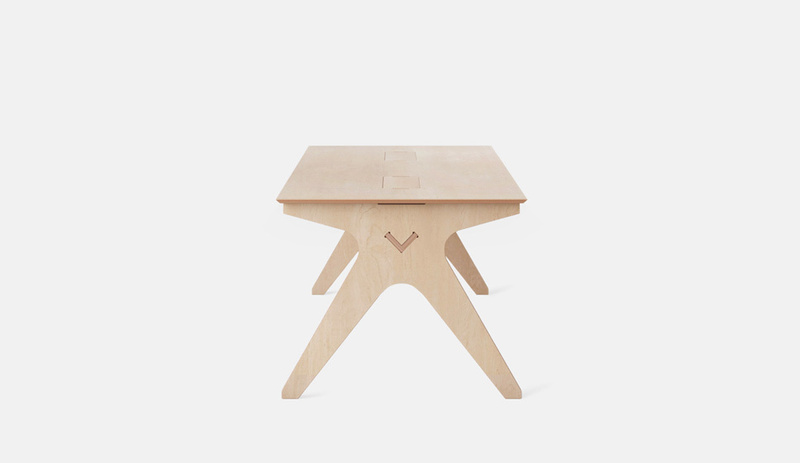 We also have played around with some of the Opendesk designs to understand the products. Opendesk: How did you find Opendesk, and when did you join the network? What does Opendesk bring to professionals like you? 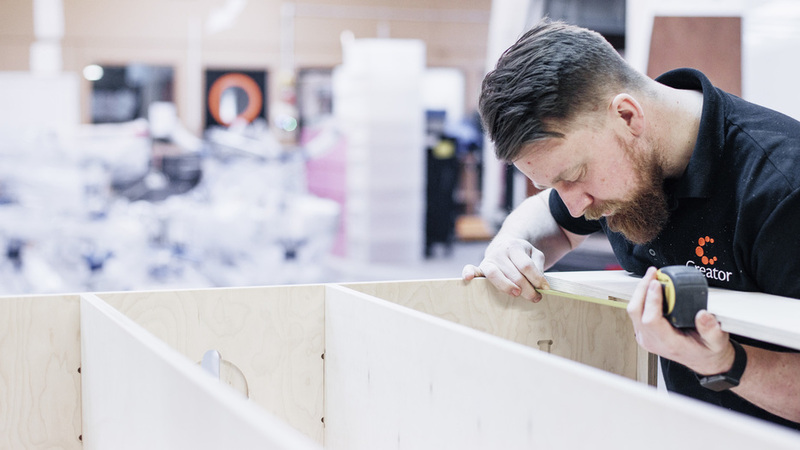 Giles Elliot: Our Design Manager Rob had been looking at Opendesk furniture platform in 2012 and we decided to sign up in 2015. Opendesk got back to us in 3 days with a fantastic project for TMRW a coworking space in Croydon. Niall Gebbie our Contracts Director and Ian Grant Project Manager at Creator came in on budget for an initial order from the Opendesk range. We were looking for some additional projects to fit into the gaps in our calendar, not necessarily products that would require establishing the whole process dedicated to the product. 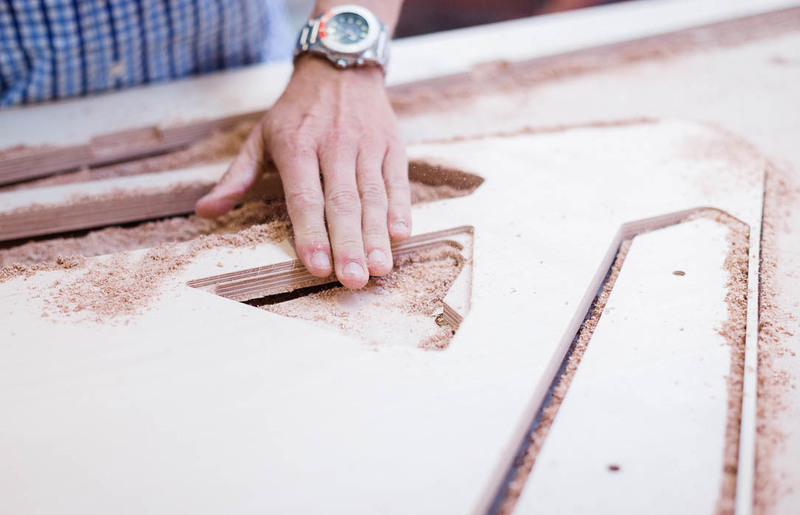 In the case of Opendesk products, the CNC machines were already in our workshop. Also, seasonality is a big factor in our industry. We have a big workshop of around 2000 sq m, which gives us flexibility. 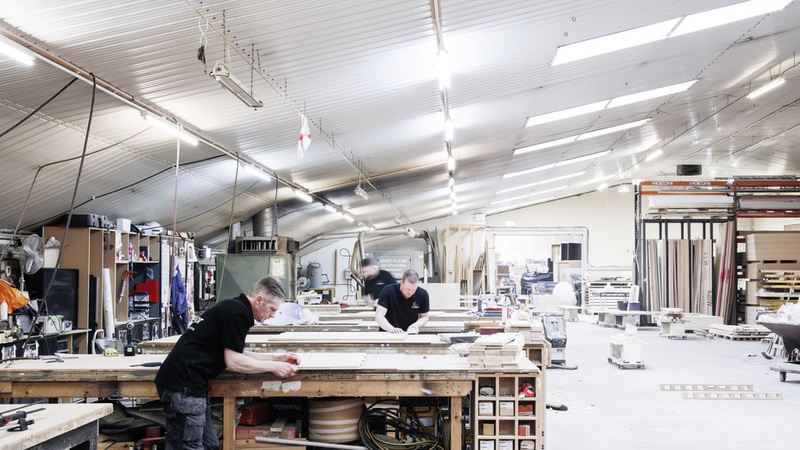 Our core business is bespoke projects so we were looking for something more repetitive. Opendesk: What excites you most about the platform? 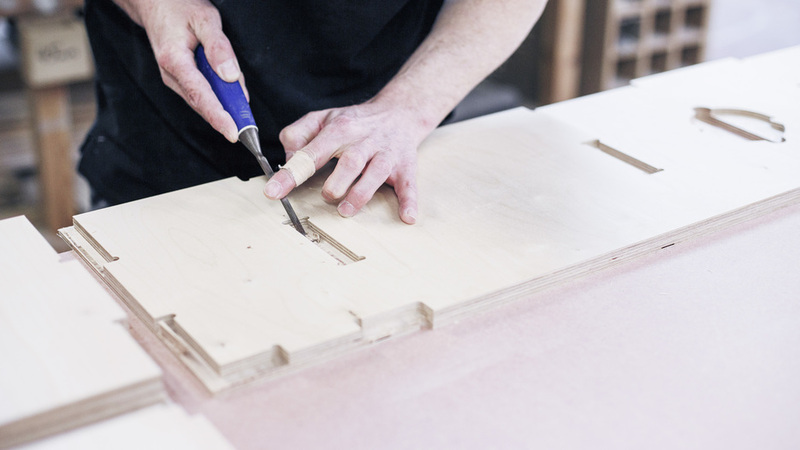 Giles Elliot: As a furniture designer myself it’s great to see the collaborative process of design and manufacturing, and how you can pull all available resources to manufacture furniture from standard sheet material - giving a new life to very standard material. 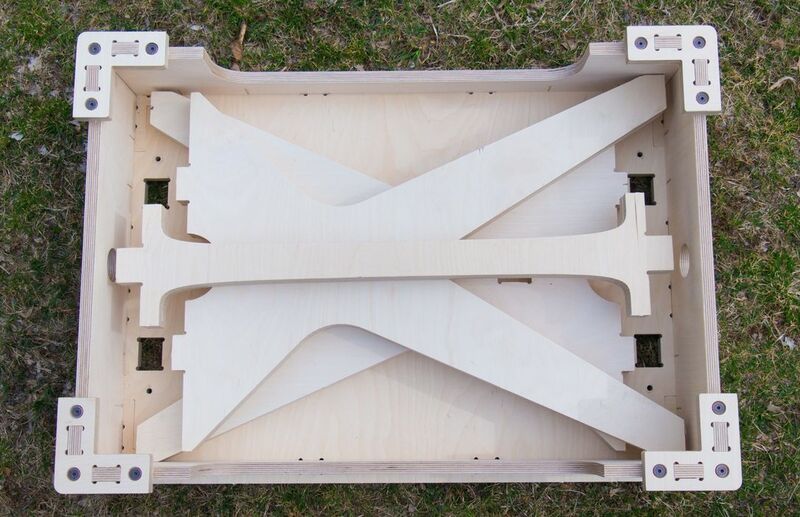 Opendesk products exist as 3d model, made from parts that can be put together in wood parts. 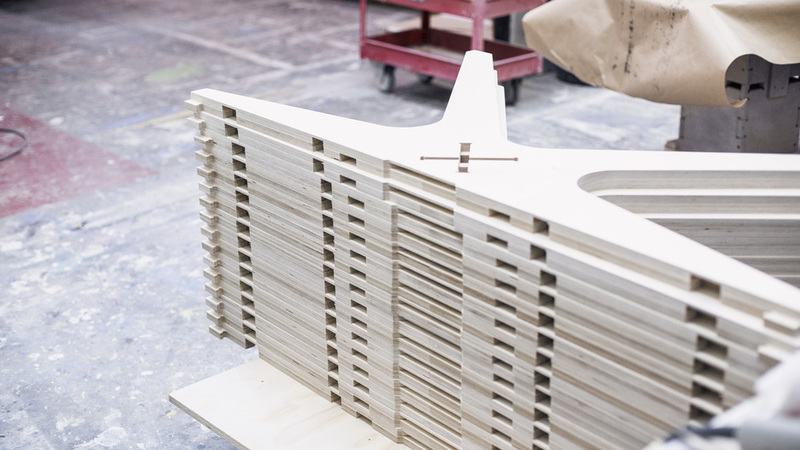 The manufacturing of Opendesk furniture is ideal for the CNC because it’s based on universally available sheet material. Opendesk: How do you define success in your business? Giles Elliot: We are very focused on the highest quality throughout the whole process. From first meeting to final delivery and assembly, we make sure the customers know they can count on us at any time. Everything is important. Giles Elliot: Our main business is event production, exhibition stands, pop up shops, road shows, building sets for TV shows and we also work with brands that want to create memorable physical experiences for their fans and followers. Opendesk: Which projects are you currently working on? Giles Elliot: The build and installation of the Infiniti Cars stand at Westfield; the build and installation of a pop-up Private Members’ Club for Remy Martin. Giles Elliot: I think 3D printing is a new field that will one day take us all by surprise. It is early days in terms of affordability. However, it is almost limitless – the combination of CNC machine, 3D printing and laser cutting.